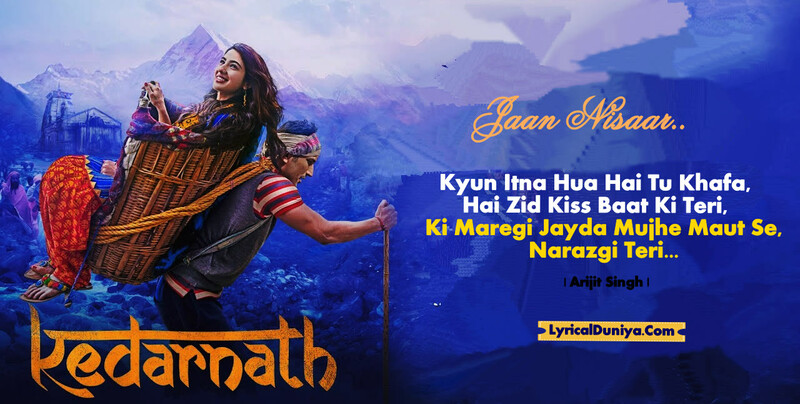 Jaan Nisaar Lyrics – Arijit Singh Ki Maaregi Jyada Mujhe Maut Se Narazgi Teri Jaannisaar Hai Janisar Is New Song From Upcoming Bollywood Movie Kedarnath Starring Sushant Singh Rajput And Sara Ali Khan. 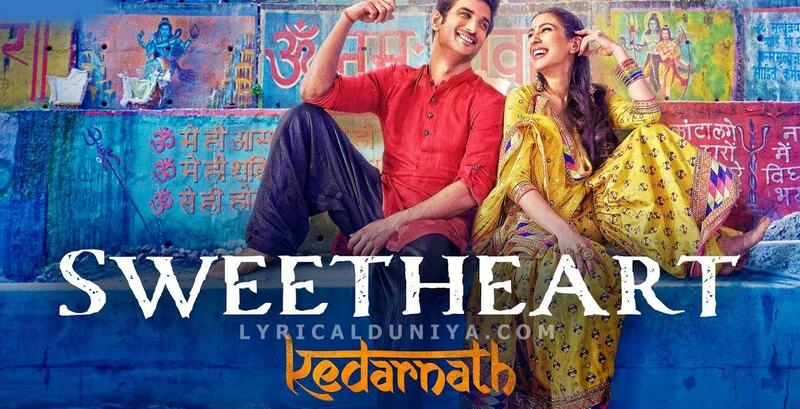 Song Is Sung By Arijit Singh And Penned By Amitabh Bhatacharya. Song Is Composed By Amit Trivedi. Enjoy The Lyric, Video Song And Whatsapp Status Lyric Pic Og Jaan Nisaar By Arijit Singh. 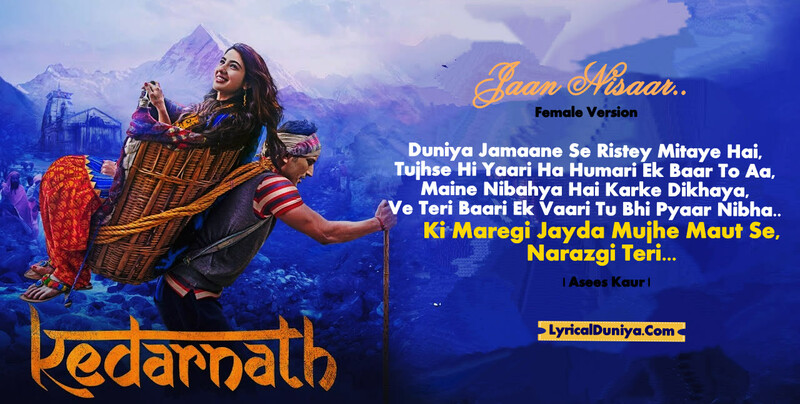 Song Was Released By Zee Music Company On 27th Nov. 2018.